April is done and gone, moving on to May. Its May 1st, May day. Perhaps you are out protesting in the street, or participating in some Morris dancing. Traditional British May Day rites and celebrations include Morris dancing, crowning a May Queen and celebrations involving a Maypole. Much of this tradition derives from the pagan Anglo-Saxon customs held during "Þrimilci-mōnaþ" (the Old English name for the month of May meaning Month of Three Milkings) along with many Celtic traditions. Overall Nissan sales were down slightly for April 2012 vs April 2011. Nissan North America, Inc. (NNA) today reported April U.S. sales of 71,329 units versus 71,526 units a year earlier, down 0.3 percent. Nissan Division sales decreased 0.9 percent for the month at 64,200 units. Sales of Infiniti vehicles were up 5.4 percent over the prior year, to 7,129 units. The Nissan GT-R sold 118 units in April 2012 vs 258 units in April 2011 off 54.3%. 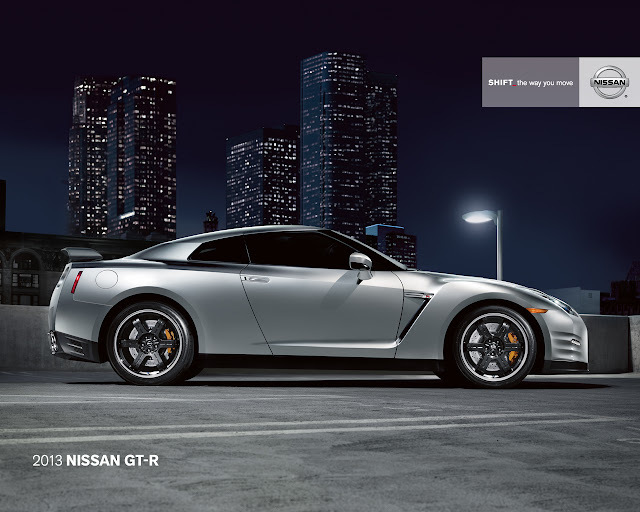 Total year to date is 344 GT-R's in 2012 vs 596 in 2011. It looks like 2013 will be a slow year for GT-R. Nissan 370Z sales were 785 cars off 16.7 % versus a year before. Year to date on the 370Z is 2850 cars. The LEAF sold 370 EV's for a total of 2103 year to date off 35.4 % vs a year before.